Belgrade Meets Moscow at Dragstor Play !! The weekend is nearly here again so get ready to party. Last weekend Dragstor Play brought us a little bit of Greece and this weekend it will bring you some love from Russia. Dragstor Play is with out a doubt one of Belgrade’s top winter clubs, this weekend it will bring you a guest DJ direct from Moscow Russia. The stunning DJ Memfisa will grace Belgrade night life scene and will make you dance the night away. Dj Memfisa will be coming direct from Moscow, she has played in Ibiza, Barcelona and is known to blow up the dance floors with her energy and the atmosphere she creates. The party will kick off this Friday night at midnight on the river club that parties till the sunrises. 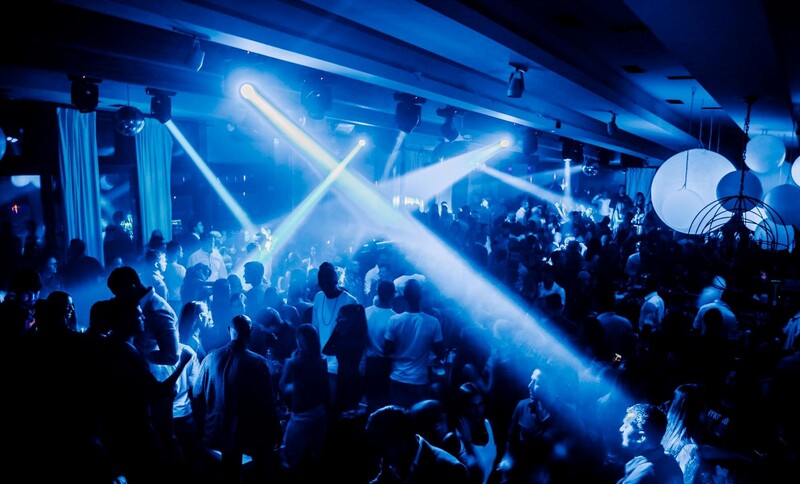 join Belgrade’s sexiest party crowd and the crowd that knows how to party.